Bringing a new baby home, either through adoption or childbirth, has been dramatically improved for salaried employees due to new Ford parental leave policies. Now both mothers and fathers will receive eight weeks of paid leave. According to Fortune, these changes make Ford Motor Company the industry leader when it comes to paid parental leave. In addition to birth and adoptive parents, the Ford parental leave policy also includes foster parents. They can take two weeks paid time when a new foster child comes home (but only for two children). The new policy also permits birth mothers to take six to eight weeks of disability leave at full pay for up to 16 weeks total of maternity leave. What’s also nice about the policy is it doesn’t force workers back into full-time work once they return. The new Ford policy gives new parents a period of adjustment where they can work two or three days a week, yet get paid full time for up to a month. Just last year, Ford launched a New Parent Days benefit for its U.S. salaried employees. That included 10 days of flexible paid leave for fathers and adoptive parents anytime during the first year following the birth or adoption of a child. Mothers recovering from birth could also take the additional 10 days anytime in the first year, or add it to their maternity leave, for up to 10 paid weeks off. What’s not nice about the policy is it doesn’t affect hourly workers in the manufacturing plants. The hourly workers’ union and Ford negotiate paid time-off through bargaining agreements. 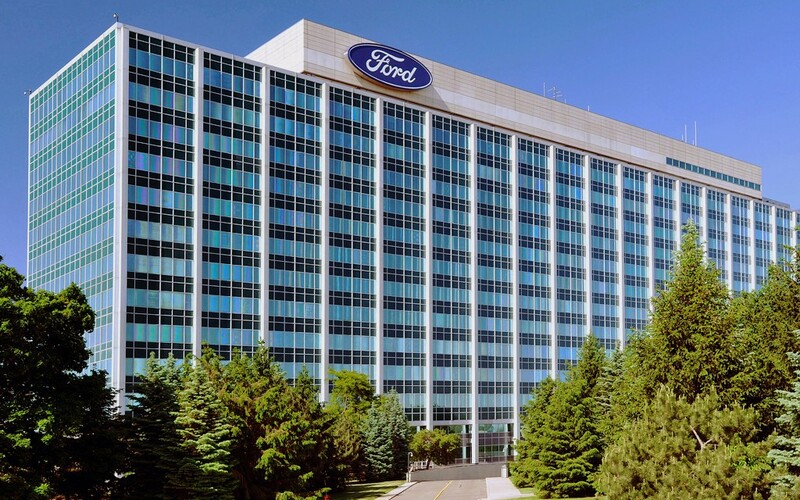 A representative indicated the company is willing to explore improvements to Ford parental leave policies during the next contract negotiations. FCA offers a similar amount of time for mothers, but not fathers, according to the Fortune report, which added GM offers two weeks of paid leave available to all new parents.